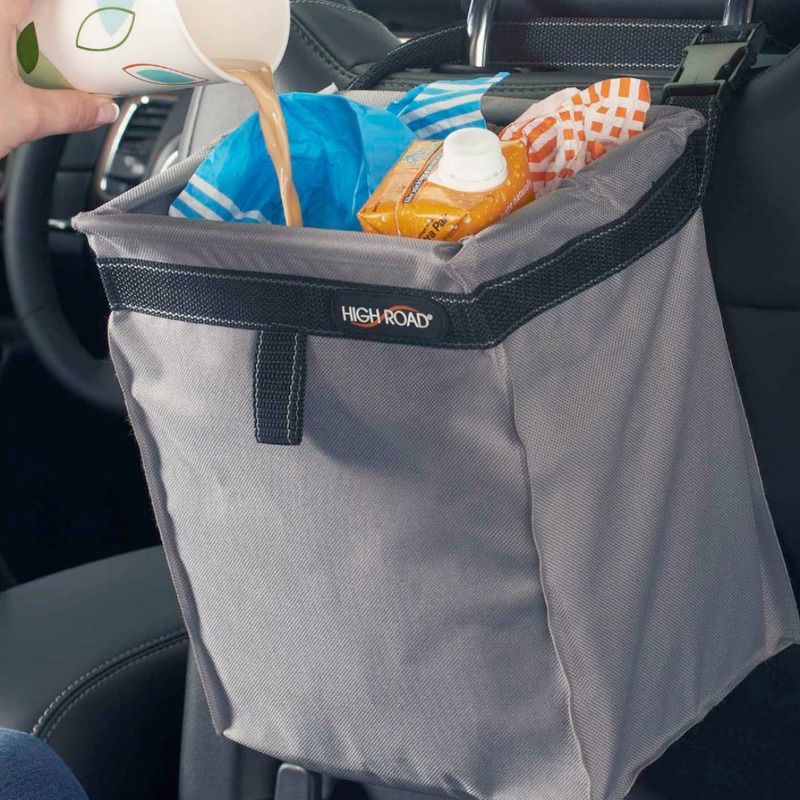 High Road Organizers established the car organization category in 1990 with the introduction of the innovative and patented TrashStash® hanging car litter bag. 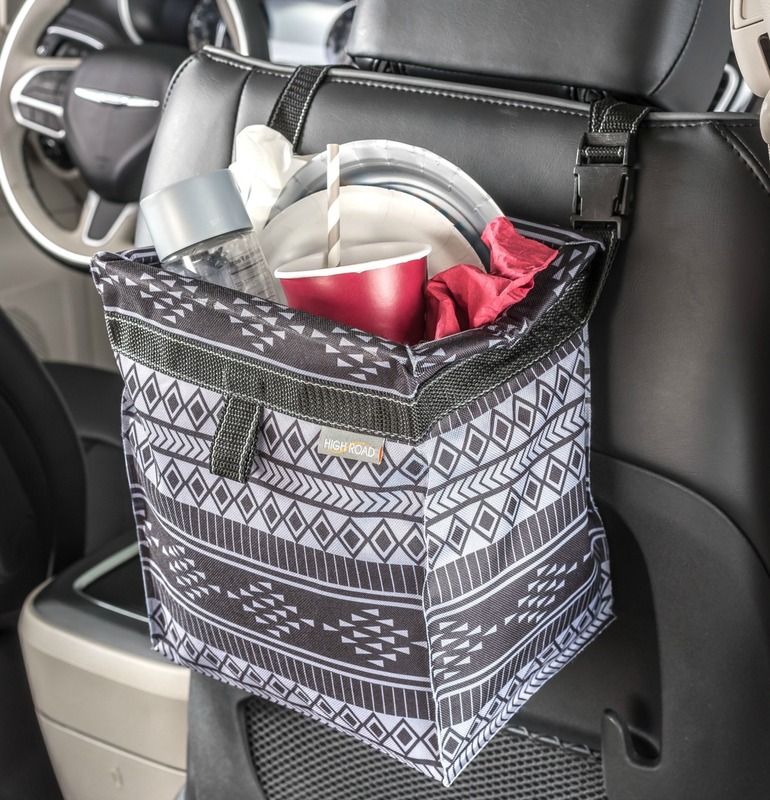 As pioneers in car organization, we now offer the broadest assortment of car clean-up and containment products available, problem solving every area of the car interior. 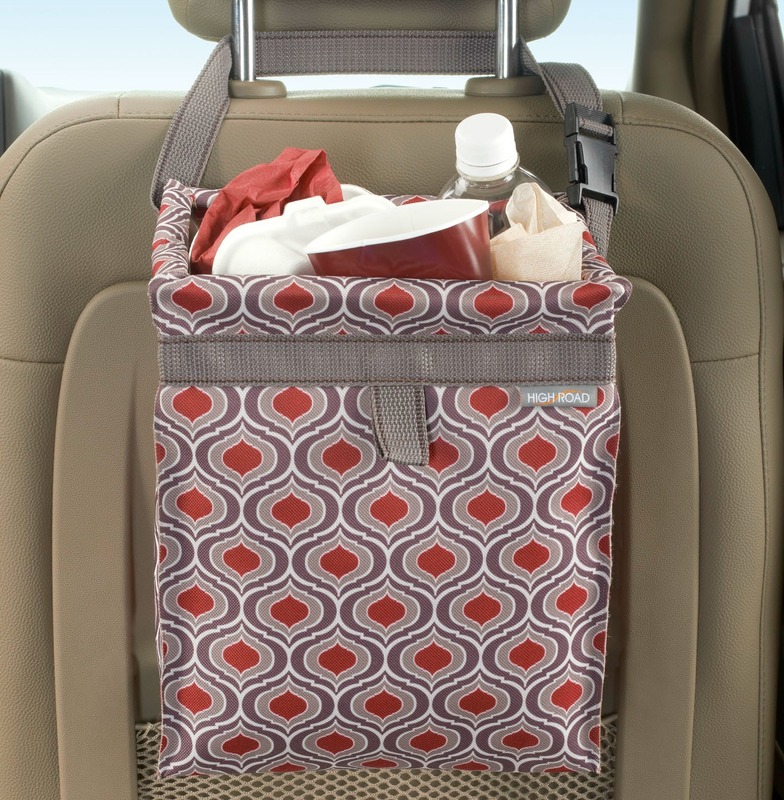 Talus was established in 1985 by a professor of sculpture, a professor of neurophysiology and a Harvard MBA who combined their skills to bring to market well designed consumer products that deliver good function, comfort, organization and convenience. Located in Portland, Maine, the Talus mission is to provide friendly and responsive service, to design products with quality and integrity, and to support Talus employees, customers and the local community with honest communication and respect. Thank you for visiting with us, we welcome feedback and comments.